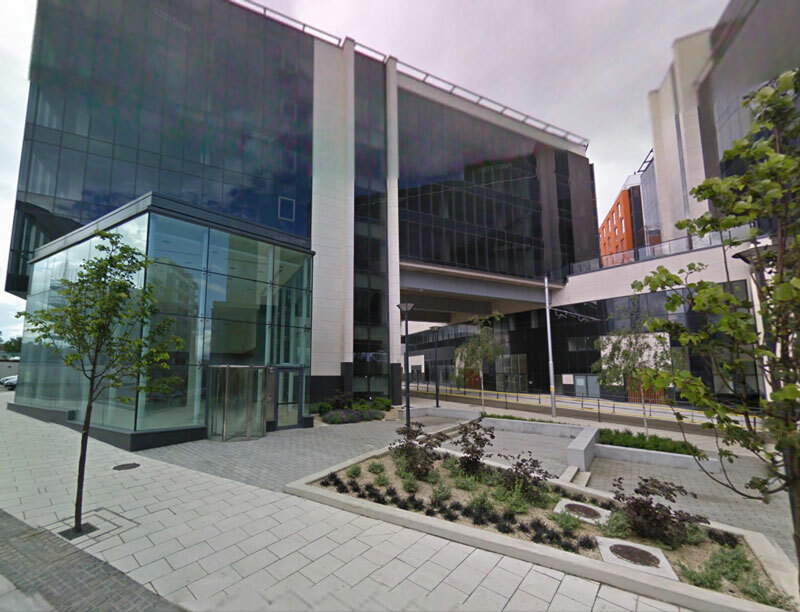 Winthrop completed the mechanical and electrical contract on the National Ambulance Services Control Centre project in the River Building, Tallaght (Dublin) and Ballyshannon (Co. Donegal). In the Rivers building, 4 floors were fitted out, two of which are the control centre and have full N+1 resilience including its own Data Centre. The office floors have been provided with VRV air conditioning. Full generator, UPS and new switchgear were also included as it is a comprehensive Data installation. In Ballyshannon there were upgrades to the power supplies to the control room including generator, UPS and a new switchgear as well as new close control air conditioning to the Comms Room.